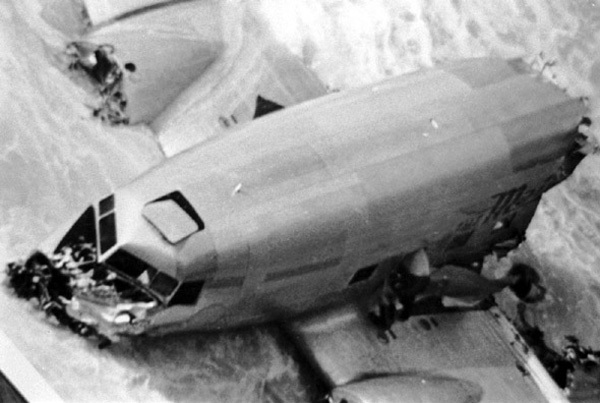 While flying by night, crew did not realize he was following the wrong track to Oakland and was now over the sea. 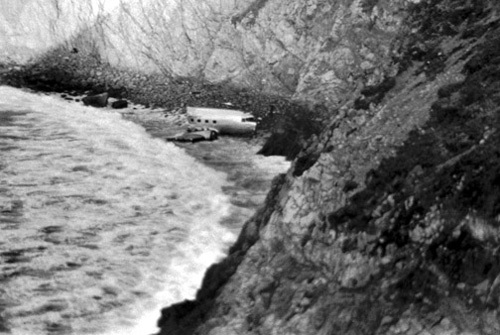 En route, both engines failed and the captain decided to ditch the aircraft off Point Reyes. 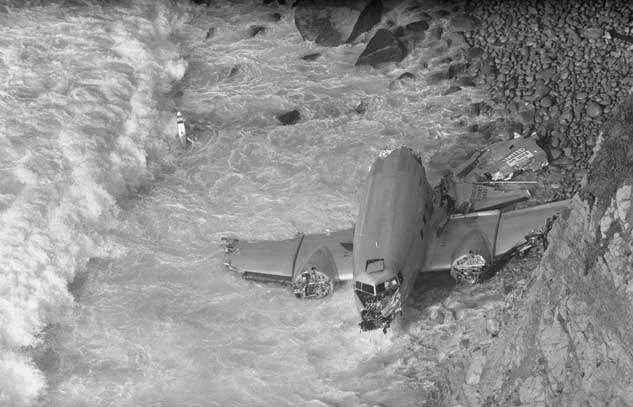 Five occupants were killed, among them two crew. 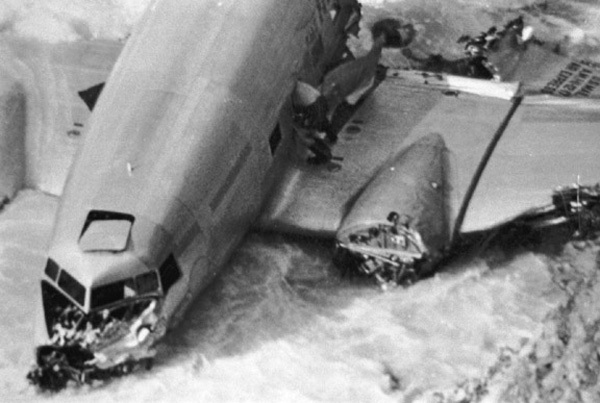 Only the captain and a passenger survived. 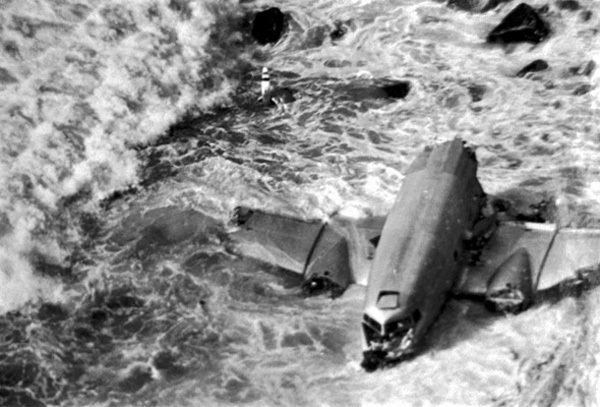 Failure of the pilot to definitely establish the position of the aircraft through standard orientation procedures within a reasonable time after intersecting a leg of the Oakland radio range at 0317LT, and of company flight dispatchers, charged with the responsibilities of directing the operation of the trip, to properly safeguard the flight, resulting in forced landing of the aircraft at sea due to exhausted fuel supply.